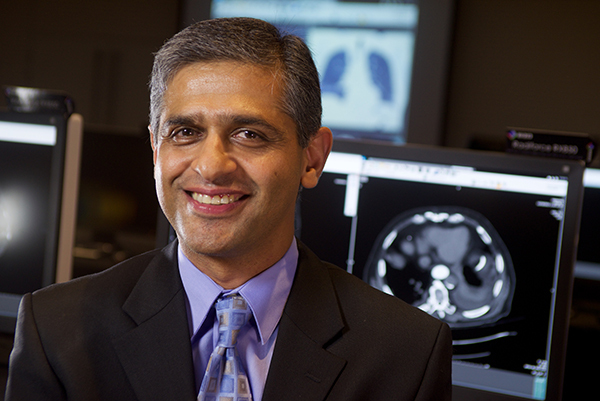 The CEOs of both the American College of Radiology (ACR) and the Royal Australian and New Zealand College of Radiology (RANZCR) recently joined forces in Adelaide, Australia to host a unique workshop for practicing radiologists from across the world. 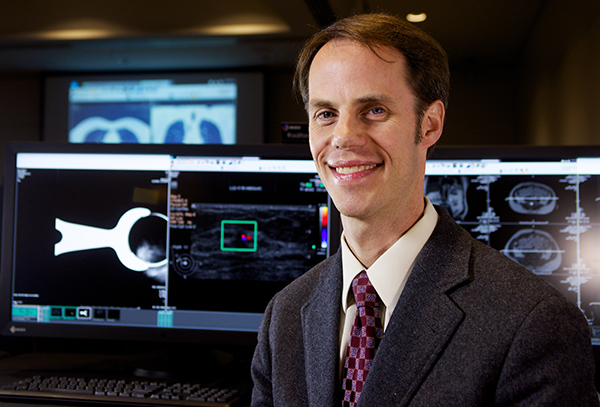 On October 29, 2015 practicing radiologists enjoyed a hands-on learning environment in a workshop hosted by both Dr. Jeffrey Kanne and Dr. Douglas Katz. 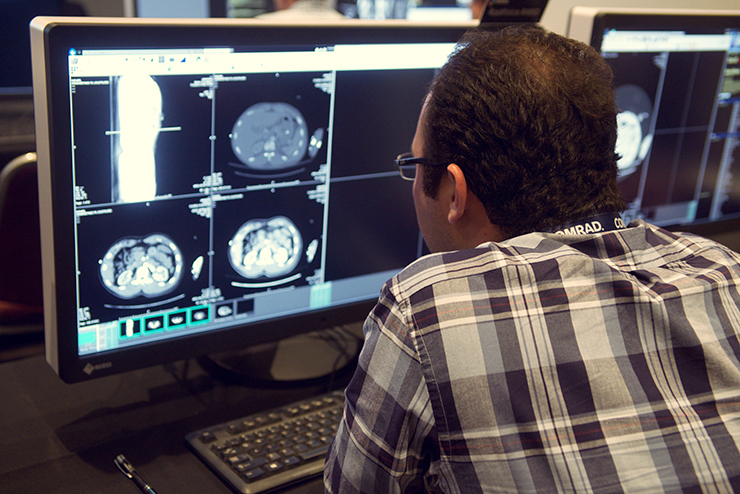 EIZO provided the monitors for radiologists to use individual workstations to simulate a real-life environment and the results were outstanding. 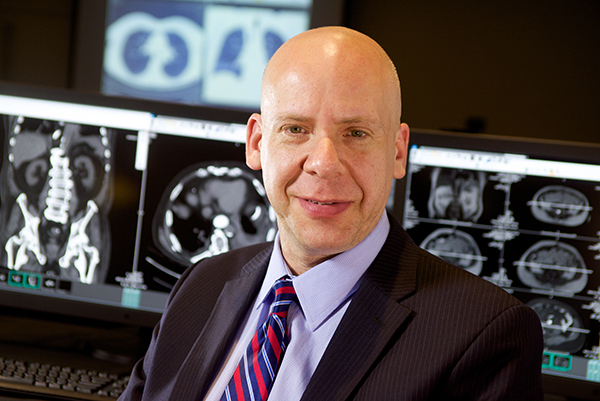 “We've really enjoyed our relationship with EIZO, in supporting the education center in Weston, Virginia, and making sure our users are exposed to the high quality of those monitors,” said Dr. Thorwarth. 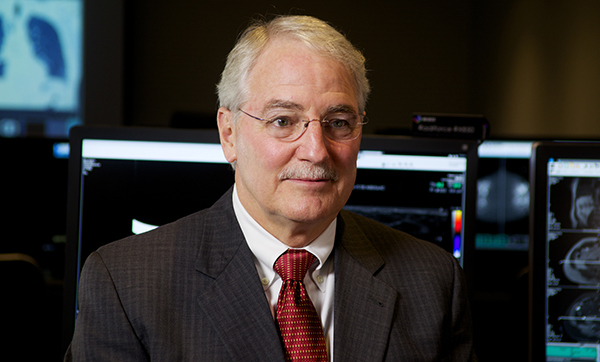 The importance of a wide format screen was explained by Dr. Kanne, “Well, in chest imaging we usually use three or four monitors to put up all the different images. But by having a wide-format screen with PACS, we can easily display two different sets of images on the same screen, and you don't have the gap between the two. You also have the advantages of taking over the full real estate to enlarge images. I've enjoyed working with the products, I would recommend EIZO monitors to others”. Douglas S. Katz, M.D., F.A.C.R., F.A.S.E.R., F.S.A.R. Dr. Katz said, “There are long days. We spend many hours at the center. We're rotating around the room, and looking at different cases with different students. There's no glare, the image quality is excellent and it's pleasing. I think it's easy on the eyes, so to speak. “I just want to thank EIZO for supporting the education center. We think it's a very important activity. For me, and I do a lot of different academic type of activities, it's essentially my favorite teaching activity above and beyond just the routine work that I do, teaching my residents. So thank the company for the support, and for particularly supporting this visit to Adelaide, Australia. It's been great,” said Dr. Katz. “EIZO was able to provide 25 monitors, to provide the first offering of the ACR Education Center outside of North America. Again, being able to provide the clinical simulation environment with state-of-the-art work stations, coupled with medical-grade monitors, allow us to take our teaching methodology all the way to Australia. We couldn't have done it without EIZO,” said Mr. Sandhir. 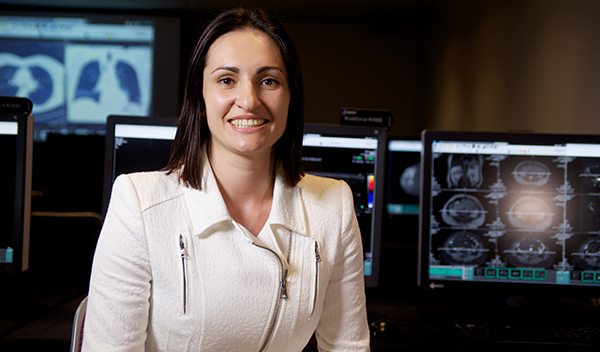 “We're very grateful for the generosity of EIZO and for their partnership and support, for the important work we're doing in providing training opportunities for radiologists in Australia and New Zealand,” said Ms. Vukolova.